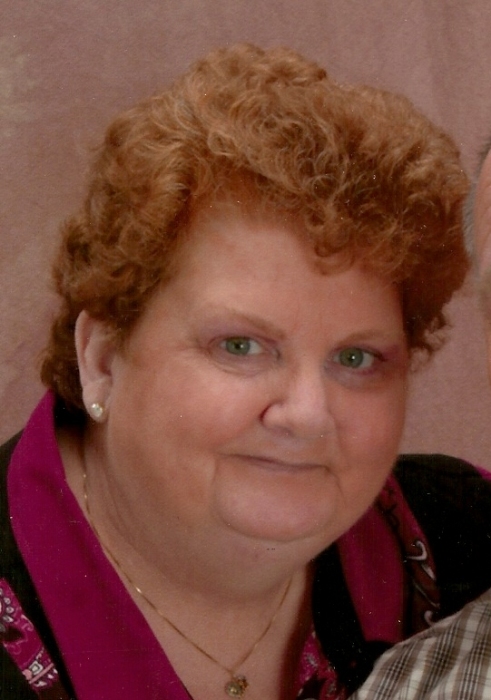 Deborah Sue “Debbie” Riley Lyons, age 68, formerly of Bethlehem, KY passed this life on Friday, March 29, 2019 at the Corydon (IN) Nursing and Rehabilitation Center. She was born on September 12, 1950 in Madison, Jefferson County, IN to R.V. and Joan Raisor Riley. 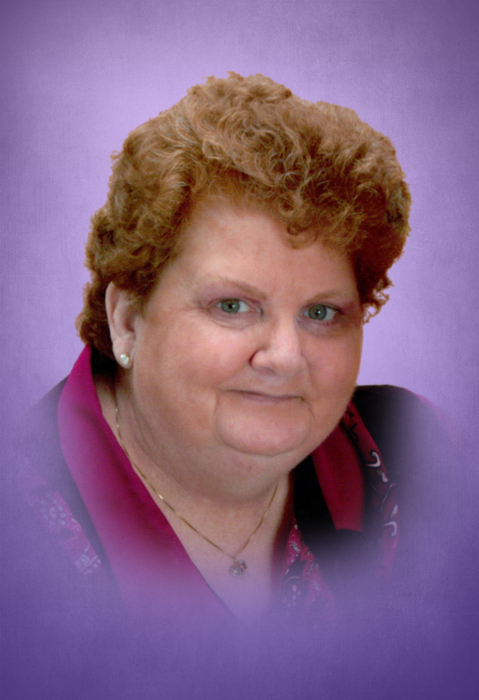 Debbie was a housewife and worked various jobs over the years in Pleasureville, KY where she worked in food service, owned a flower and craft shop and was a teacher’s aid in the Henry County school system. 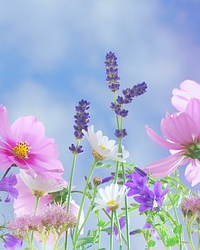 She was a member of Berea Christian Church near Pleasureville, KY, enjoyed playing the piano, playing bunco and various card games, reading romance novels, arts and crafts, crocheting and cooking. Survivors include her son; Larry Lynn (Jenny) Lyons of Frankfort, KY, a sister, Tandy (John) Grooms of LaGrange, KY, a brother, Rob (Rhonda) Riley of Carrollton, KY and two grandchildren, McKenzie Lyons and Eli Lyons, both of Frankfort, KY and her nieces Ellen Riley Tipton and Jessica T. Wells and Nephew Bobby Riley. She is preceded in death by her husband, Larry R. Lyons and her parents.